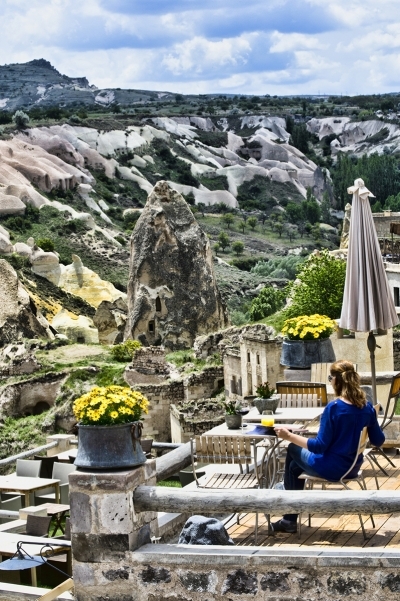 Looking for an equally stylish location for your honeymoon after your gorgeous mountain wedding? We have five locations and resorts that should definitely be on your honeymoon wish list. The Aqua Wellness Resort is built at tree level to help protect the delicate forest floor eco-system. The results are a luxurious escape that also connects you with nature. Outdoor showers amid the branches and amazing spa treatments using organic products from the surrounding forests are brought to your own balcony. 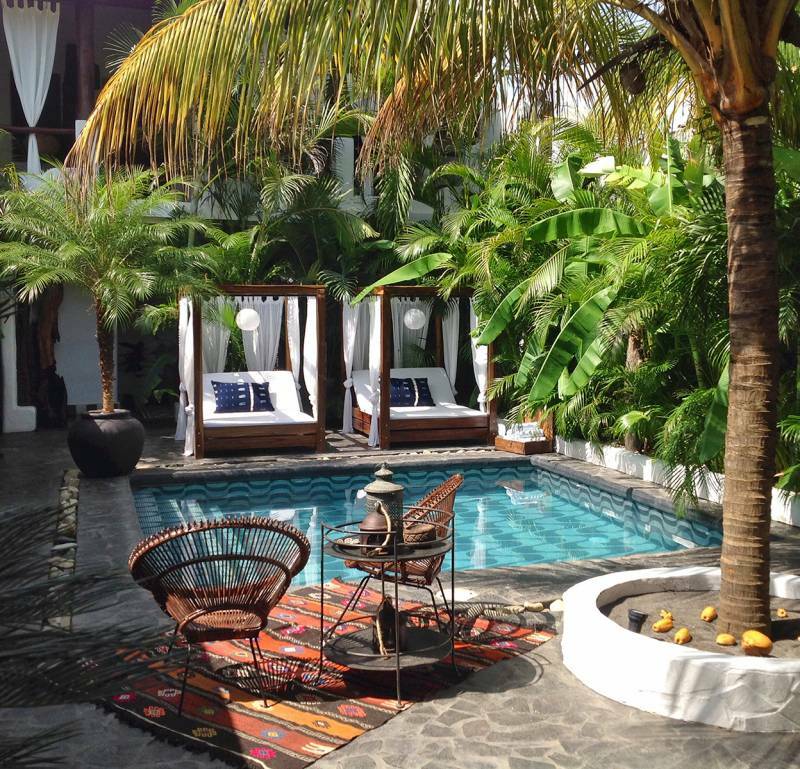 Dine at Nicaragua's finest organic restaurant, enjoy oceanside yoga, beatuiful white sandy beaches and total relaxation. 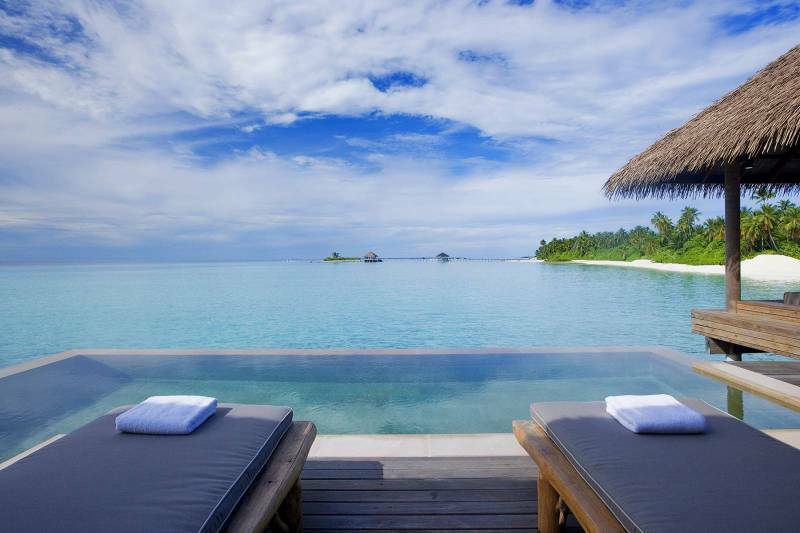 Overwater villas and garden suites in the Thaa Atoll in the archipelago's southwest will ensure you have a chance to relax in ultimate luxury. Visit uninhabitated private islands, see whale sharks and manta rays, enjoy yoga and time at the spa on an amazing maldives honeymoon. 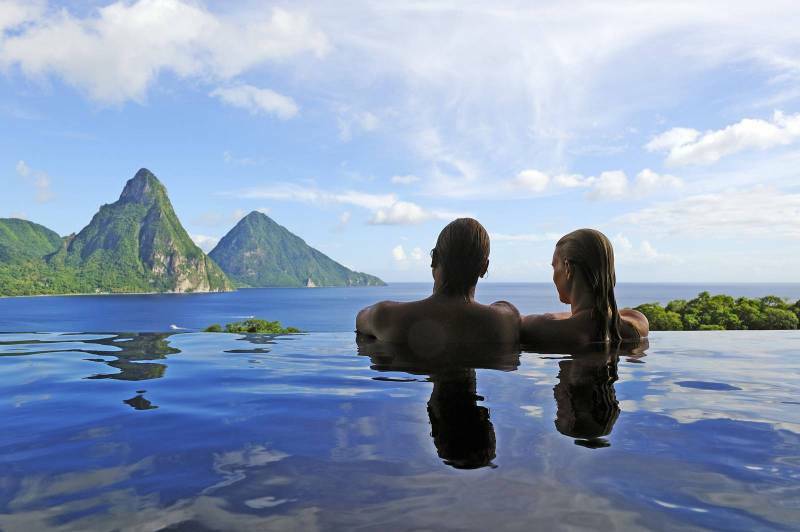 Visit one of the most mesmerizing resorts in the Caribbean on your honeymoon and enjoy breathtaking views of St.Lucia's famous Piton's World Heritage Site and the crystal carribbean sea. Relax and unwind in your own private infinity pool, enjoy the luxurious spa and more on your honeymoon. If you're looking for an unparalleled level of luxury and sophistication then check out the famous St. Regis on the beautiful Garden Island, Kauai. 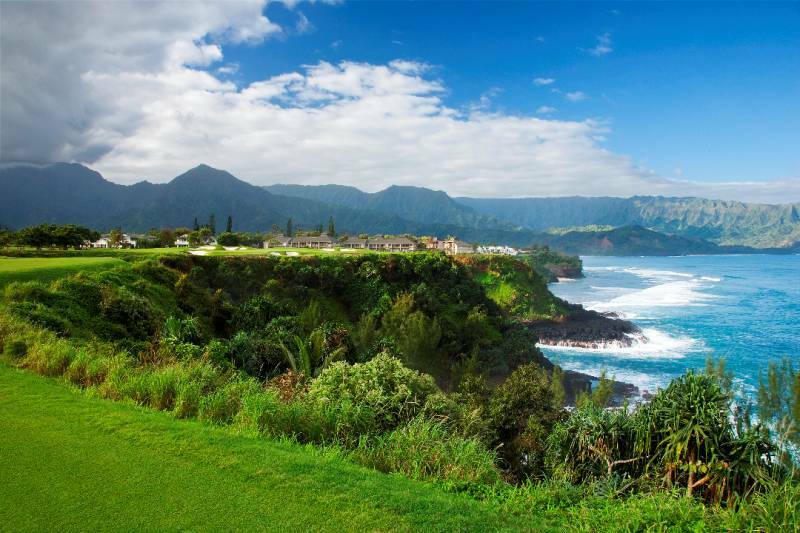 Enjoy a luxurious room overlooking Hanalei Bay, explore the quaint communities of Kilauea and Hanalei, ride horseback along the majestic Na Molokama mountain range or kayak the idyllic Hanalei River. A honeymoon at the St. Regis Princeville resort is nothign short of stylish, luxurious and relaxing.